You get a pardon, you get a pardon, and you get a pardon! So Donald Trump is out here handing out pardons like Oprah. After Trump met with Kim Kardashian to talk about prison reform and for the pardon of Alice Johnson, the woman that was serving a life sentence for a non-violent drug offense. She had served over 20 years in prison before Donald Tump commuted her sentence. Johnson walked out a free woman on June 6th, 2018. Now Trump said he wants to pardon 3,000 more people and on of them happens to be a legend and the greatest boxer ever Muhammad Ali. Ali’s attorney Ron Tweel stated it is unnecessary. “The US Supreme Court overturned the conviction of Muhammad Ali in a unanimous decision in 1971. There is no conviction from which a pardon is needed,” he said to CNN. 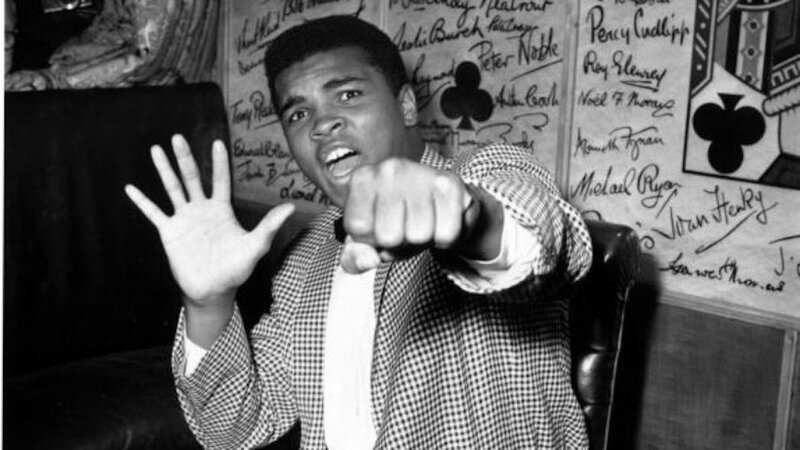 Muhammad Ali was convicted in a federal court in June 1967 for violating the law when he refused to fight in the Vietnam War. To read in depth click CNN.